The Lipan Methodist Church was organized about 1880. In its early days the church was known as the Methodist Episcopal Church. Early settlers attended worship services in several locations. Early records are not available. Legal records at the Hood County Courthouse reveal that two lots were assigned to the Lipan Methodist Church in 1882 when the original plat of Lipan was recorded. It was common for the developers of a township to allocate lots for both schools and churches. 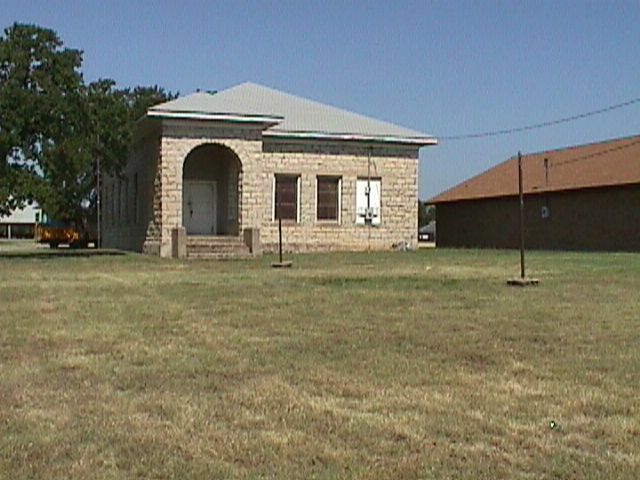 Many congregations met in the Lipan School Building during the time period of 1880-1900. At times, all the congregations in Lipan shared a common Sunday School. Legal records show that George Riddle sold two acres to the trustees of the Lipan Methodist Episcopal Church on November 1, 1897. Cost was $40.00. The two acres were located south of present day First Baptist Church. On August 23, 1899, trustees John Beavers, G. Jones, and W.T. Roach of Methodist Episcopal Church South, sold the two acres to Alice Baker for $50.00. One month later, on September 23, 1899, trustees John Beavers and W.T. Roach sold lots 9 and 11 in block 3 of Lipan to G. Jones for $1,800. The present church property was purchased during January of 1900. The property included the sites of both the present Methodist Church building and the current Lipan Tabernacle. A tabernacle was erected on the plot where the current Methodist Church building stands. A wood frame church building was constructed where the current tabernacle stands. This wooden church building burned about 1916. The original tabernacle was dismantled at the same time. The current limestone building was constructed on the old tabernacle site in 1917. 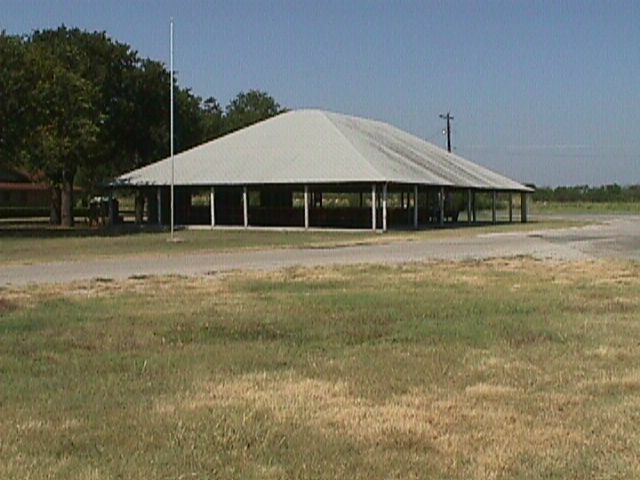 The present tabernacle was built soon afterward on the site of the old frame building. The Lipan Methodist Church continued in existence until May 31, 1970 when the congregation was merged with Morgan Mill Methodist Church due to declining membership. The name is currently Morgan Mill United Methodist Church. Records of the church from 1927 to 1970 are maintained by Morgan Mill United Methodist Church. The church building was purchased by First National Bank of Lipan. It is currently used for storage purposes. Families with ties to Lipan Methodist Church included Beavers, Cross, Doss, Gafford, Gandy, Gilkerson, Goodman, Jones, Hale, Hurn, Millhollin, Norman, Petty, Roach, Slimp, Starnes, and Ward.